Photo provided by Amber Hester Kuehn. About 30 years ago, a loggerhead hatchling sea turtle emerged with a hundred others from one sandy hole on a dark Hilton Head beach. She was two inches long and headed for a vast sea of darkness. Odds against her, instinct set her course as she entered the surf and swam east as fast as her frenzy would take her. As night turned into day, the journey became more perilous. Pelicans swooped in and barely missed her, although others were not so lucky. The bulky bird pushed her down deeper where a fish tried to swallow her. A boat zoomed by and she tumbled in the wake, away from the fin fish disaster. The water was full of bubbles, but her magnetite had since connected with the magnetic fields of the earth to set her back on track. Her ancestors navigated the ocean before the dinosaurs roamed the earth – she was born with the potential of inheriting all of this knowledge if she could just survive long enough to walk into the water and swim against the waves for 30 minutes. Twenty miles offshore with 40 miles before she reached the current, shelter and food, she kept going. The Gulf Stream “Express” took her across the Atlantic and to the Azores, an isolated island chain off the coast of Portugal. It took about a year – not a fast train, and not the safest route either. Other currents tempted her to move away from the North Atlantic Gyre; they would have taken her to the frigid waters of the Arctic or into the middle of the Sargasso Sea where she would get nowhere. There were other sea turtles there when she arrived, ages ranging from one to 10 years, from Florida, Georgia, South Carolina and North Carolina. 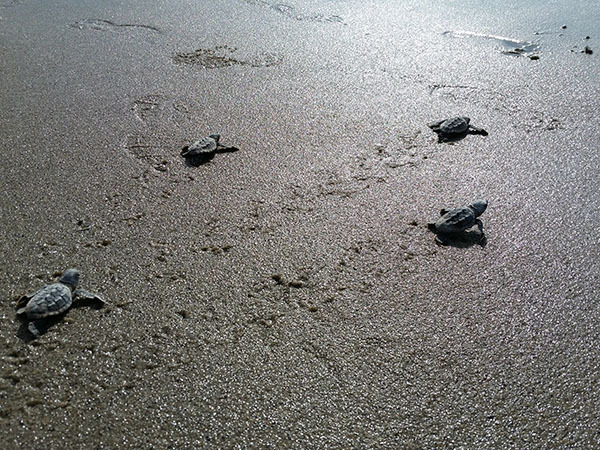 One by one, new hatchlings were arriving as the older ones moved out, never to return. Where did they go? After a decade, she too got a glimpse into her destiny. It took her back to the beginning. The Lowcountry had changed a bit, but her instinct attracted her to foraging grounds where blue crab, horseshoe crab, whelk, clams and urchin lay in wait. As she continued to mature over the next 20 years, there were many near misses. Others were struck by boats, swallowed hooks or ate plastic, but this one survived and destiny called again. She had not walked in 30 years, and now with 400 pounds to carry, it was not as easy as it had been. At least it was dark – under the cover of darkness to avoid predators and eluding the heat of the summer sun, she could take her time digging the hole two to three feet with a narrow chamber and a bowl at the bottom. Contractions, 120 eggs and a disguise were left behind. Then she returned to the ocean, but she would be back. She is the survivor, one of 10,000 hatchlings that she walked with 30 years ago. She beat the odds. The first sea turtle nest laid on Hilton Head Island in 2015 was on May 8 – an early start to the nesting season as the water temperature warmed up faster than usual. We start looking for sea turtles near shore when the water temperature reaches 70 degrees. The last nest of the season was laid on August 12, 2015. This year, obstacles for hatchlings ranged from extreme heat and storms to artificial lights. We can’t control the weather, but we can flip a switch. 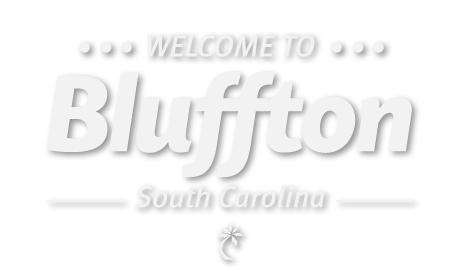 A lighting ordinance on Hilton Head Island since 1990, declares that lights visible on the beach should be OFF May – October, 10 p.m.-6 a.m. Visitors and residents alike should be aware of this very important aspect to sea turtle conservation. 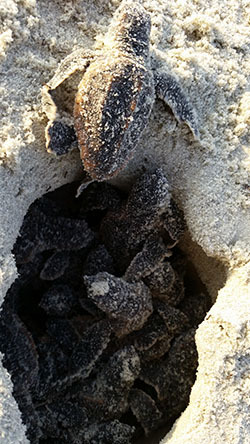 In 2015, hatchlings from 18 nests were destined for porch, landscape, and construction lights instead of the moon’s reflection on the Atlantic Ocean compared to four nests last season. In other words, approximately 2,000 hatchlings died unnecessarily because exterior beachfront lights were left on all night. 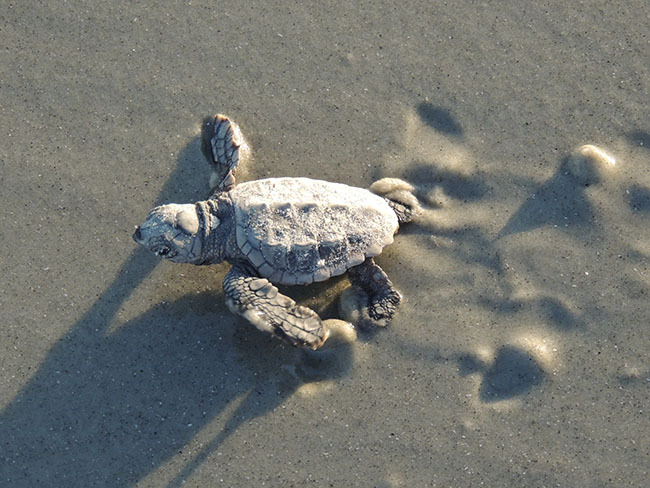 The 2015 sea turtle nesting season was the 30th anniversary of monitoring on Hilton Head Beach. One of the nests this season may have been laid by a female that emerged during that first year of sea turtle nest conservation on HHI in 1985. There were 324 nests laid on HHI this season, nearing the record nesting density of 339 nests in 2013. We are coming full circle and will start to see the fruits of our efforts in the coming years. Genetic tagging has allowed us to monitor individual nesting females over the past five years. According to genetic data collected, nine females nested for the first time on HHI in 2015 and a total of 93 individual females emerged to nest – obviously, some more than once. We look forward to learning more about the sisters, mothers and grandmothers of our loggerhead sea turtles with each subsequent nesting season. If you know beachfront residents, or visitors renting a house on the beach, PLEASE ask them to obey the ordinance. 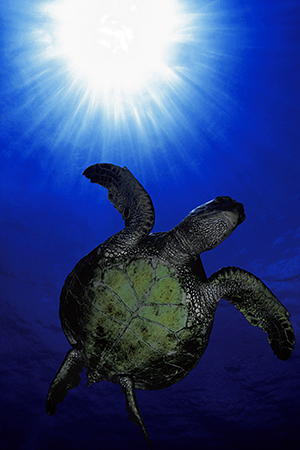 Female sea turtles avoid lights for nest site selection and hatchlings are attracted to them. You can make a huge difference by simply flipping the switch!